I like how organized it is and everything flows together so nicely. Get it. I wish all our vendors would use it. It would make life so much easier. It’s a great system with lots of customizable options. 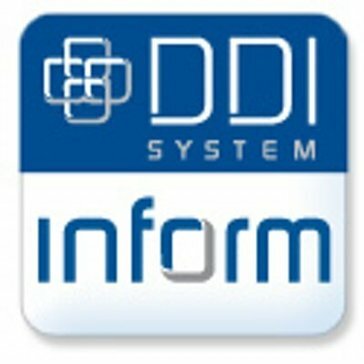 Inform ERP provides great reporting for inventory and order tracking. There are not enough keyboard shortcuts or hot keys. We have great insight into product historical usage, which helps tremendously in forecasting inventory. "Exxtremely poor service & execution - Decent Product"
constant updates at no charge. They have an okay user interface. Does not crash, so this is good. Keeps everything in one system and easy. If the internet isn’t working then you cannot do work. * We monitor all Inform ERP reviews to prevent fraudulent reviews and keep review quality high. We do not post reviews by company employees or direct competitors. Validated reviews require the user to submit a screenshot of the product containing their user ID, in order to verify a user is an actual user of the product. Hi there! 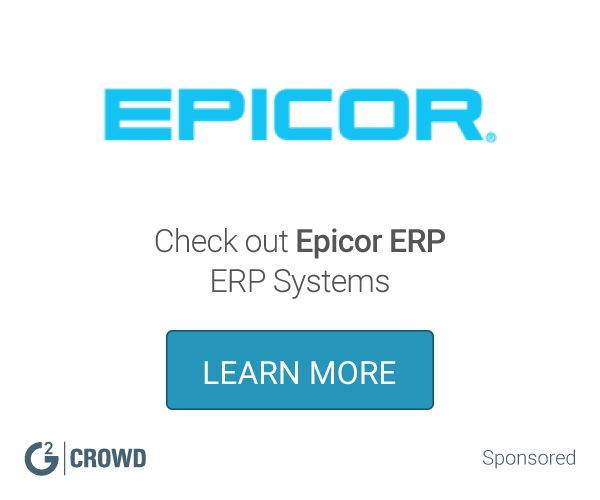 Are you looking to implement a solution like Inform ERP?